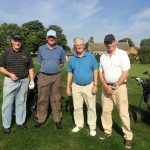 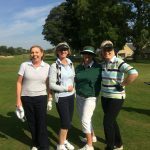 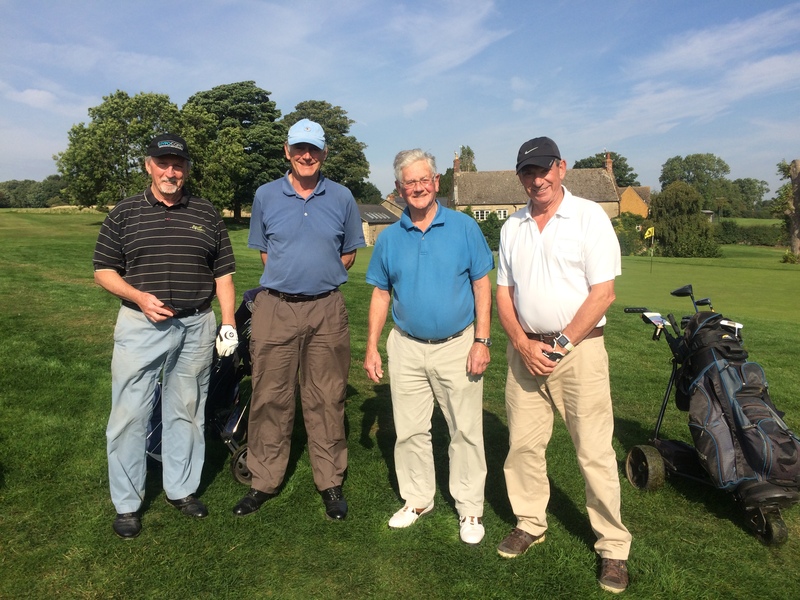 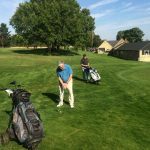 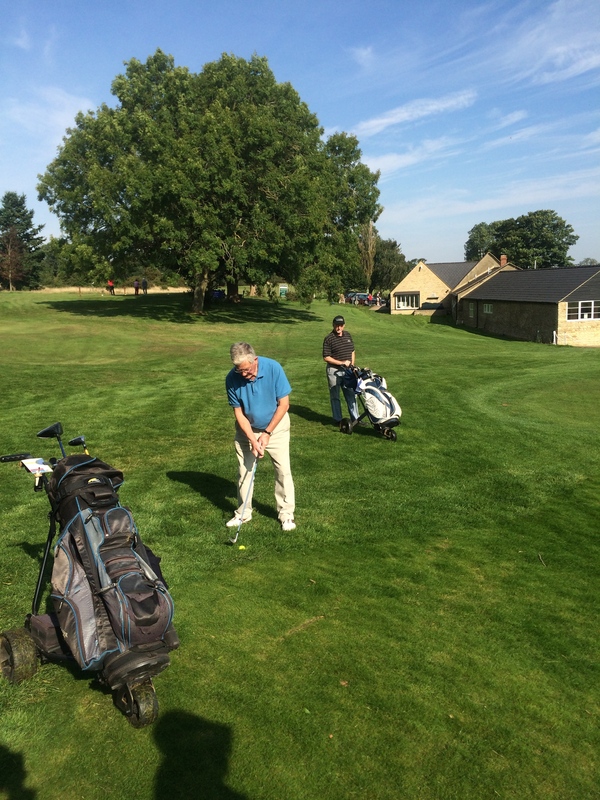 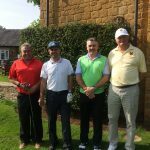 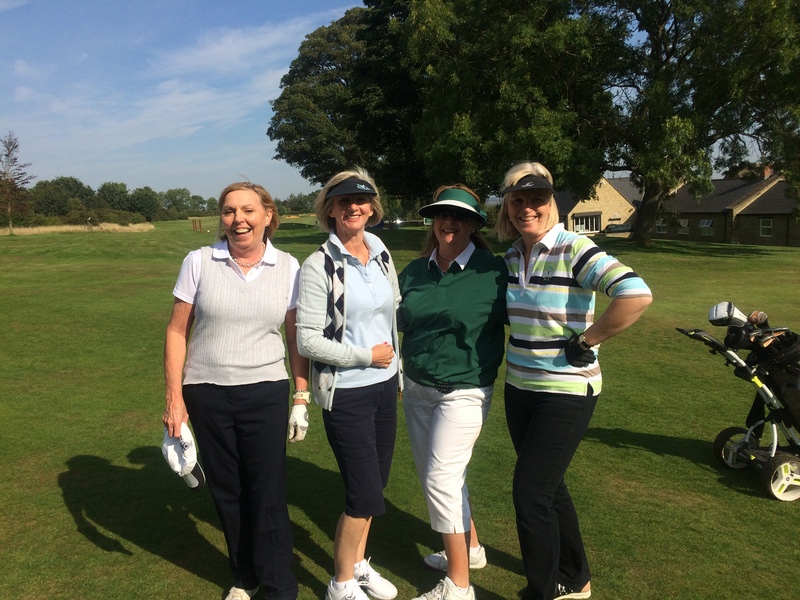 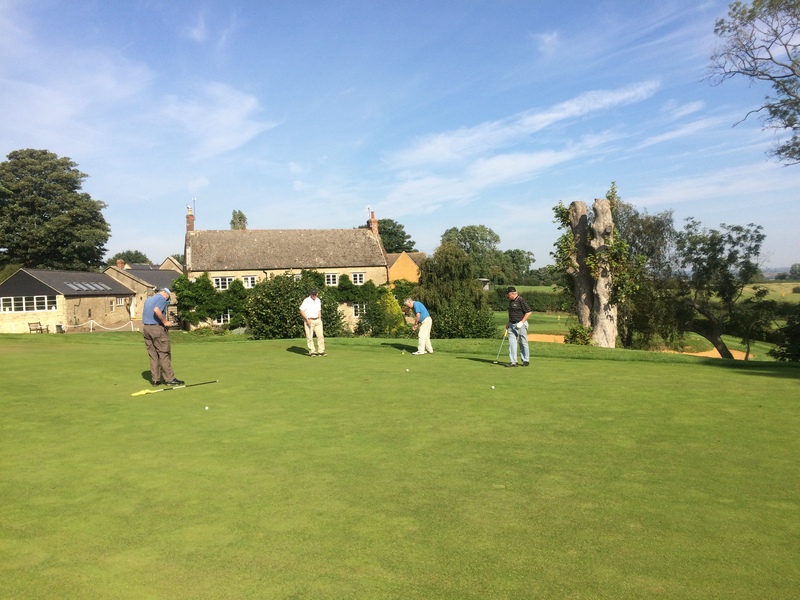 The SHN Golf Day was a great success on Friday A stunning day saw our 10 teams battle it out. 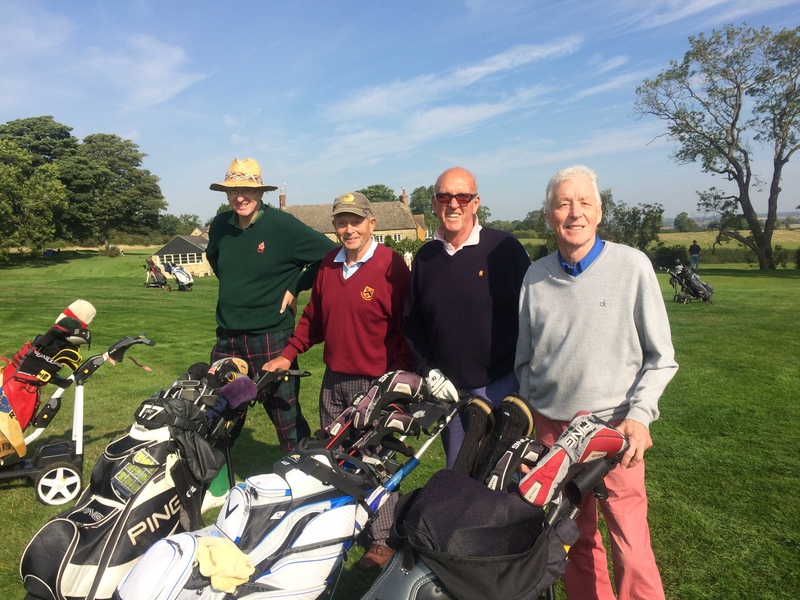 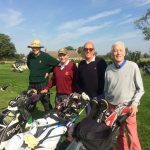 Thank you to everyone at Tadmarton Heath Golf Club for your help and hospitality and Lodders Solicitors for your generosity. 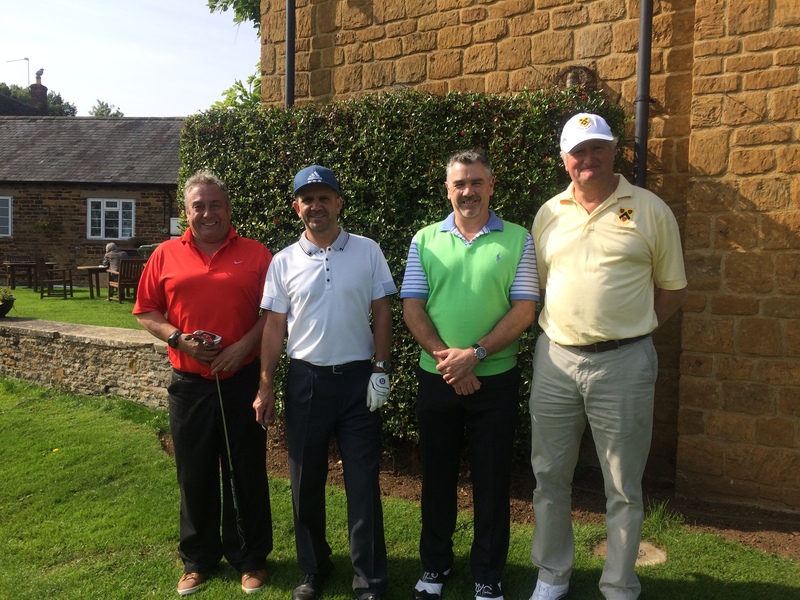 THE DAY RAISED A FANTASTIC £2,459 FOR THE CHARITY.